Many countries around the world are adapting to installing close circuit surveillance camera systems (CCTV camera). 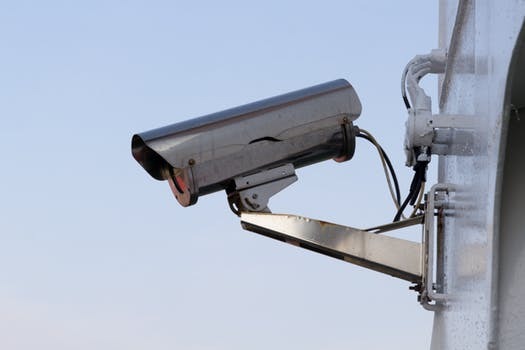 Nowadays, CCTV cameras are playing a primal role in fighting crime and in making streets safe. According to studies only the presence of surveillance camera discourage criminals, which helps in preventing crime. Police investigators across the globe are using the footage from surveillance cameras in their investigation of crimes. In Miami Florida, Young’s Investigative Services is a company that uses CCTV installation to detect criminal activities. • Surveillance camera provides enhanced security with clarity. • Anyone can handle a CCTV surveillance camera with ease if he or she has access. • You can keep track of the production process. • They are a must for showrooms, restaurants, retail store, supermarkets, and other shopping centers. • CCTV cameras do not get easily damaged by dust and severe conditions. • During vacations, you can install a surveillance camera at your property to ensure the safety of possessions. • For people who employ babysitters at home, CCTV system can assist you in keeping an eye on your babysitter and baby as well. • You can even connect your surveillance camera to your phone and directly watch activities happening anywhere be it your office or home. • At the office, crucial situations such as stealing, and other security breaches can be quickly solved with the help of CCTV camera footage. • CCTV surveillance cameras are even used in government offices to discourage bribery and other offenses. • If you have a pet at home then CCTV camera can prove to be beneficial. CCTV cameras are extensively used by professional investigators. They install CCTV cameras to look for evidence or detect suspicious activities.